Editor’s Note: We updated this article for 2019. This is our second time ranking the cities in Colorado with the largest Hispanic/Latino population. But how has the increase impacted Colorado? Where cities and towns in Colorado have seen the greatest increase in it’s Hispanic population? Turns out there’s been a 15.1% increase in the Hispanic population in Colorado. 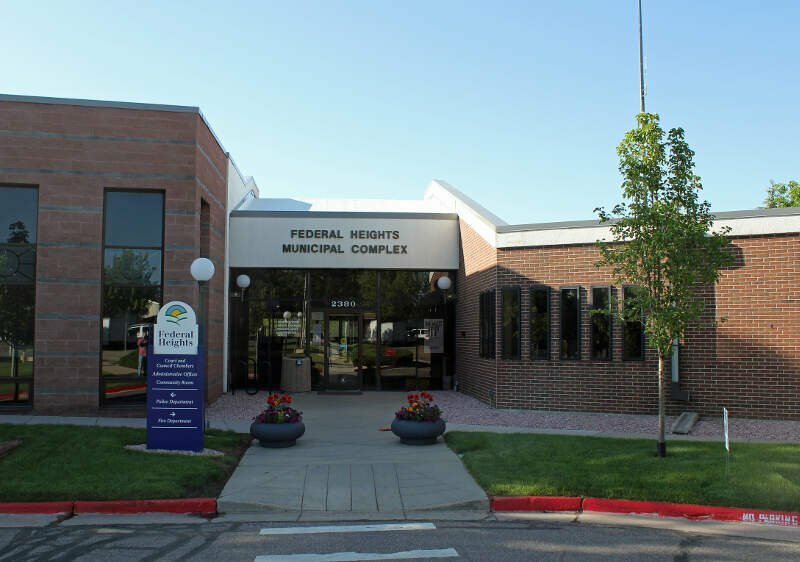 Federal Heights took the number one over all spot for the largest Hispanic population in Colorado for 2019. To see where Colorado ranked as a state on diversity, we have a ranking of the most diverse states in America. And if you already knew these places were Hispanic, check out the best places to live in Colorado or the most diverse places in Colorado. We still believe in the accuracy of data — especially from the census. So that’s where we went to get the breakdown of race across Colorado. We limited our analysis to non-CDPs with a population greater than 5,000 people. That left us with 72 cities. We then calculated the percent of residents that are Hispanic or Latino. The percentages ranked from 59.9% to 2.7%. Finally, we ranked each city based on the percent of Hispanic or Latino population with a higher score being more Hispanic or Latino than a lower score. Federal Heights took the distinction of being the most Hispanic or Latino, while Cherry Hills Village was the least Hispanic or Latino city. Read on for more information on how the cities in Colorado ranked by population of Hispanic or Latino residents or, for a more general take on diversity in America, head over to our ranking of the most diverse cities in America. Trinidad is a Home Rule Municipality that is the county seat and the most populous city of Las Animas County, Colorado, United States. The population was 9,096 as of the 2010 census, up slightly from 9,078 in 2000. The estimate as of 2012 was 8,771. Trinidad lies 21 mi north of Raton, New Mexico, and 195 mi south of Denver. Trinidad is situated on the historic Santa Fe Trail. Pueblo is a home rule municipality that is the county seat and the most populous city of Pueblo County, Colorado, United States. 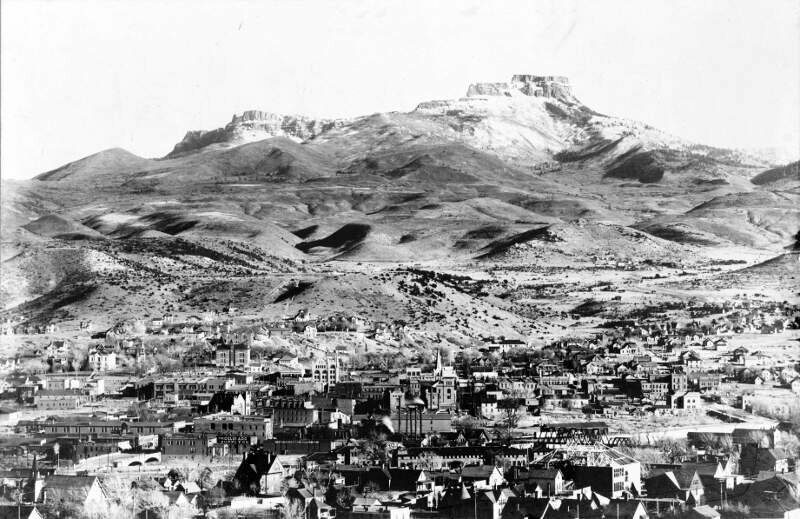 The population was 106,595 in 2010 census, making it the 267th most populous city in the United States and the 9th largest in Colorado. 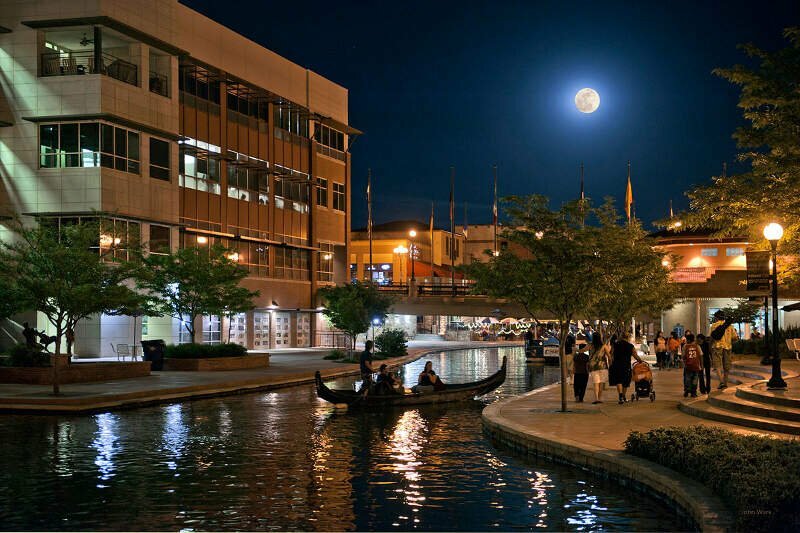 Pueblo is the heart of the Pueblo Metropolitan Statistical Area totaling over 160,000 people and an important part of the Front Range Urban Corridor. 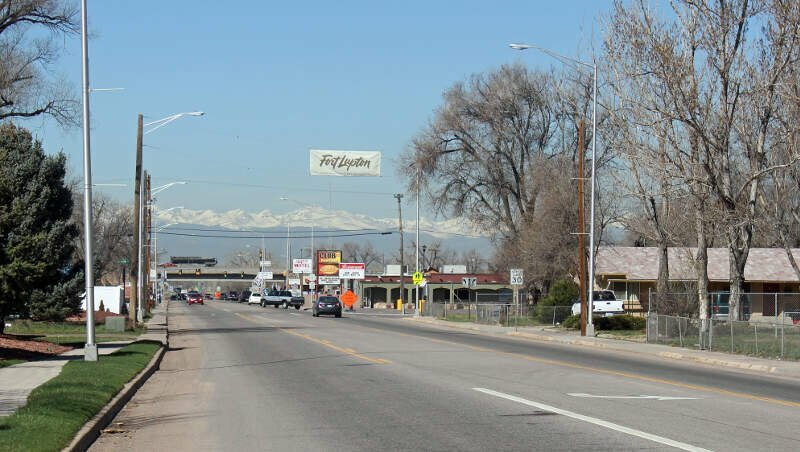 As of 2014, Pueblo is the primary city of the Pueblo-Caon City combined statistical area totaling approximately 208,000 people, making it the 134th largest in the nation. 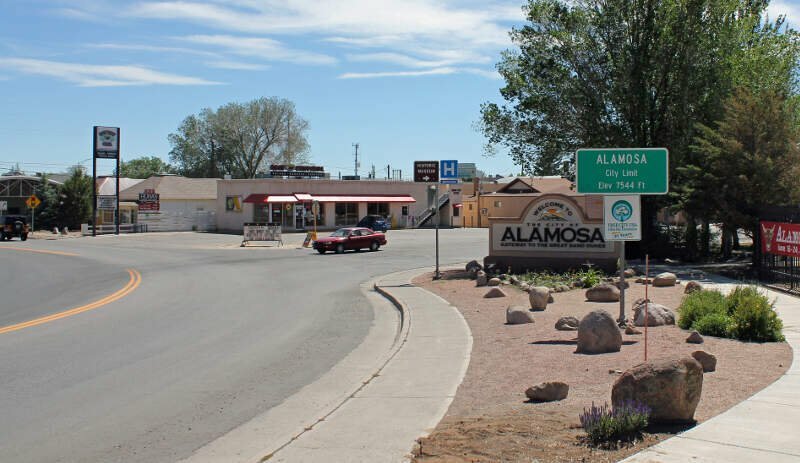 Alamosa is a city under Home Rule Municipality that is the county seat and the most populous municipality of Alamosa County, Colorado, United States. The city population was 8,780 at the 2010 United States Census. The city is the commercial center of the San Luis Valley in south-central Colorado, and is the home of Adams State University. The Town of Carbondale is a Home Rule Municipality in Garfield County, Colorado, United States. 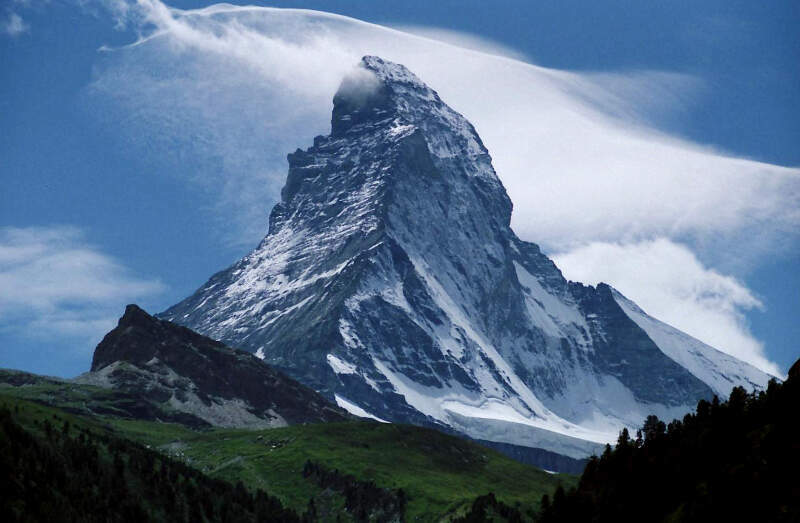 The town population was 6427 at the 2010 United States Census. The town is located in the Roaring Fork Valley, downstream from Aspen and upstream from the mouth of the Roaring Fork River at Glenwood Springs. The town proper sits on the south bank of the river, at the confluence of the Crystal River. 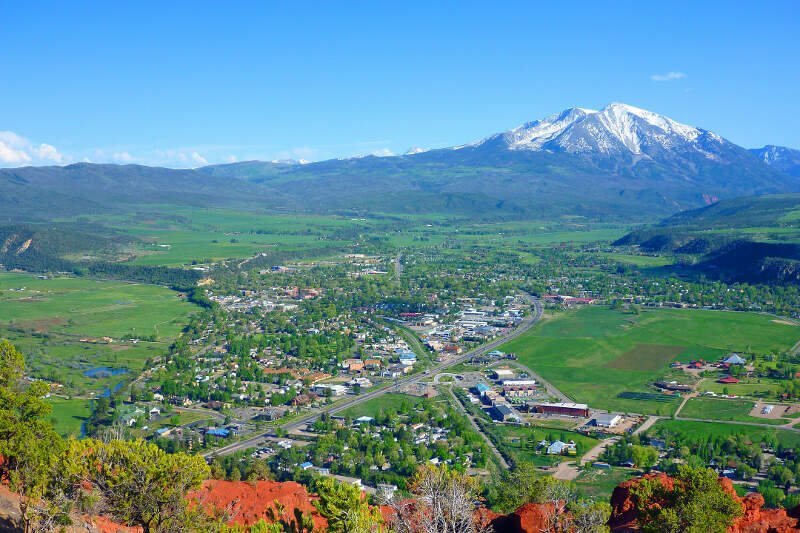 Carbondale’s horizon is dominated by the 12,953ft tall Mount Sopris several miles to the south of town. 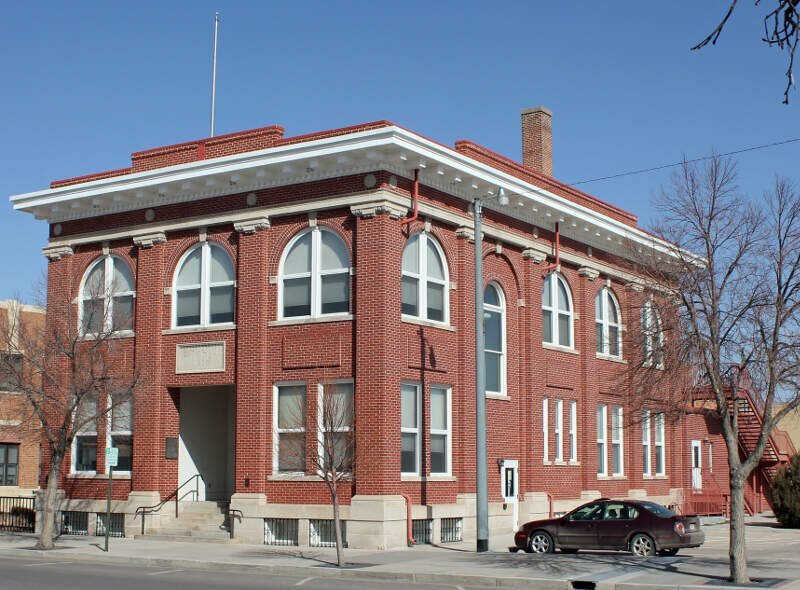 La Junta is the city that is the county seat and the most populous municipality of Otero County, Colorado, United States. The city population was 7,077 at the 2010 United States Census. 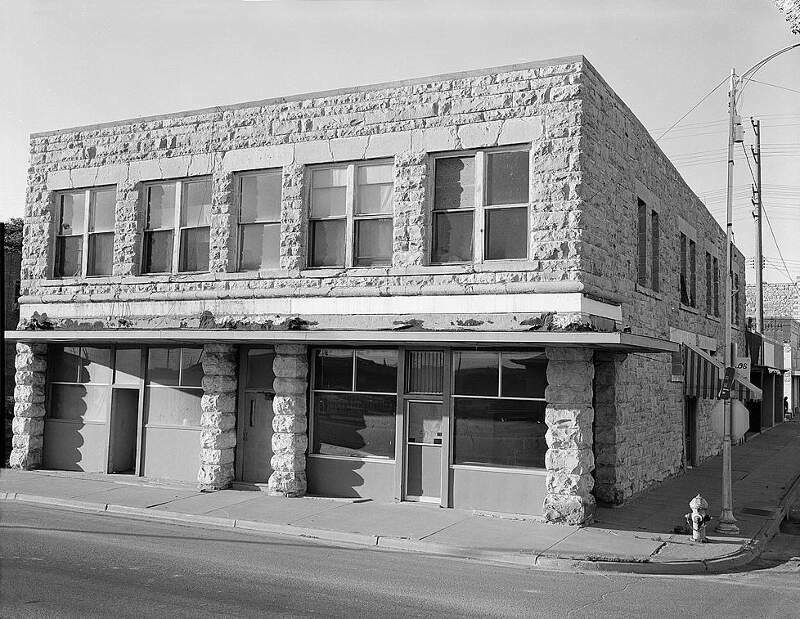 La Junta is located on the Arkansas River in southeastern Colorado east of Pueblo. The City of Commerce City is a Home Rule Municipality located in Adams County, Colorado, United States. 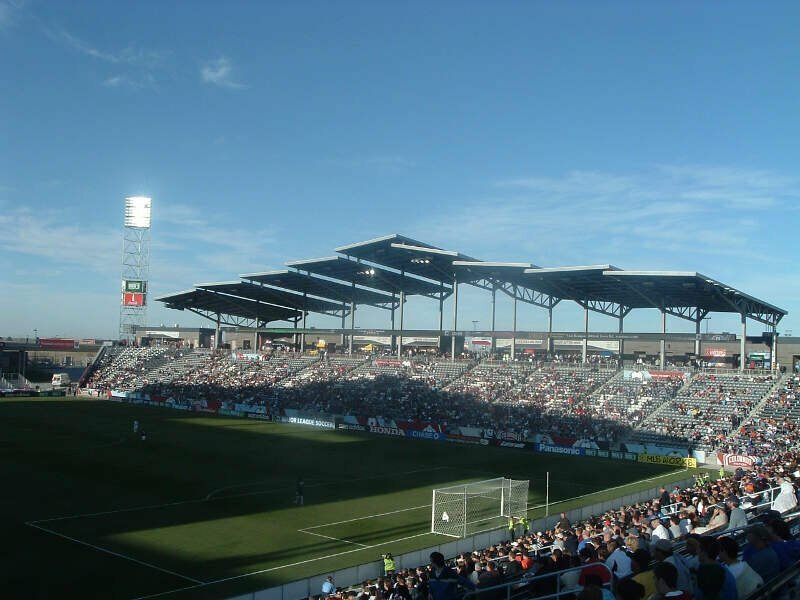 Commerce City is a northern suburb of Denver and as of 2013 is the 18th most populous municipality in Colorado. The city population was 45,913 at the 2010 United States Census, a population increase of 118.7% in the ten years since the 2000 census. If you’re looking for a breakdown of Latino populations across Colorado according to the most recent data, this is an accurate list.